Looking for something to bring to the holiday table with your family but in a pinch for time? In Racine County, we have you covered with confections that will delight and wow all of your dinner guests. Here are our top five suggestions of sweets you won&apos;t stop talking about. 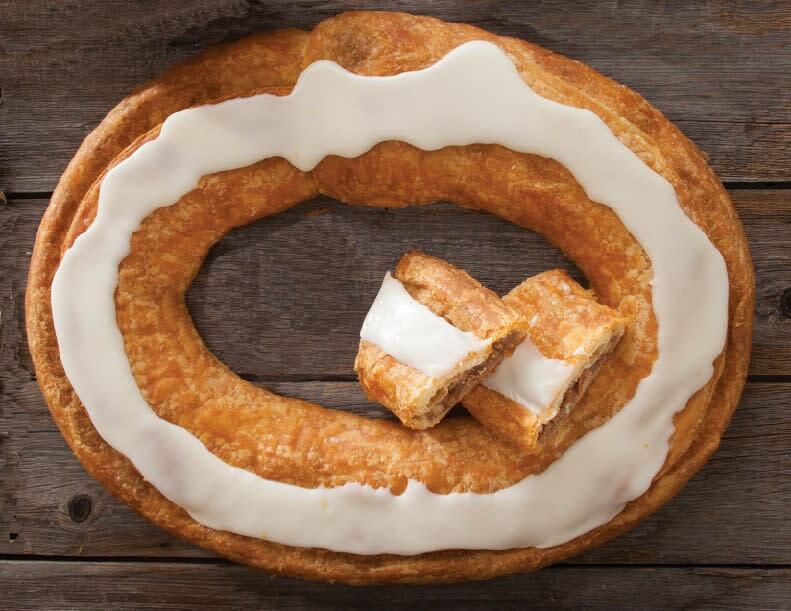 We wouldn&apos;t be America&apos;s Kringle Capital without featuring our Danish bakeries on our list! 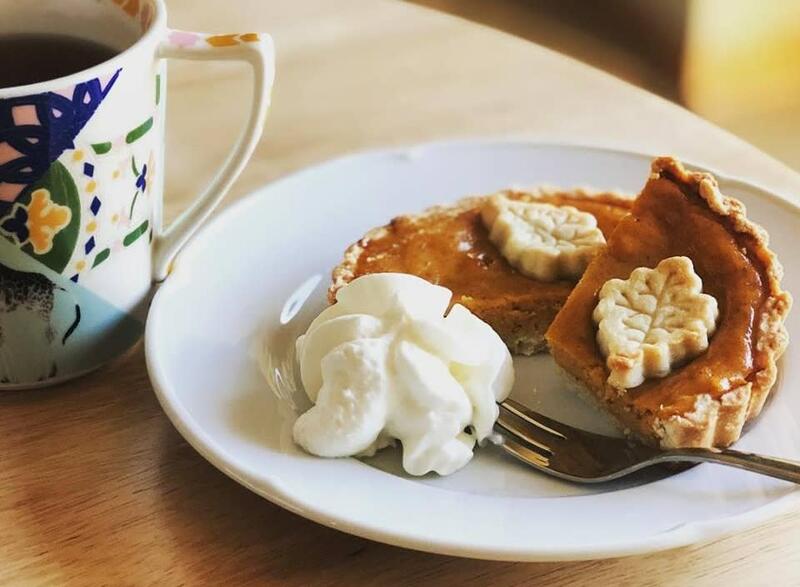 These hot spots dedicate the holiday season for out of this world specialty flavors including Bourbon Pecan, Amaretto Almond, and Pumpkin Caramel. Check out our whole list of local bakeries and storefronts that sell this Danish delight here. 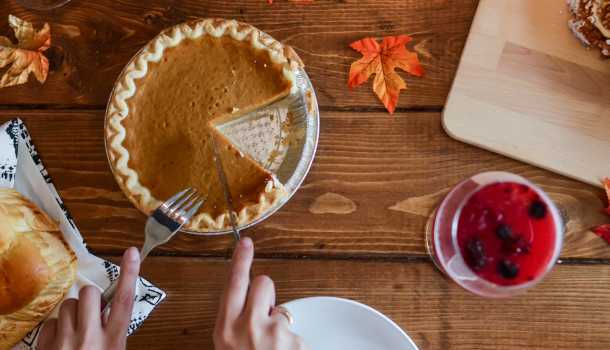 Real homemade pies that only your grandmother could recreate! 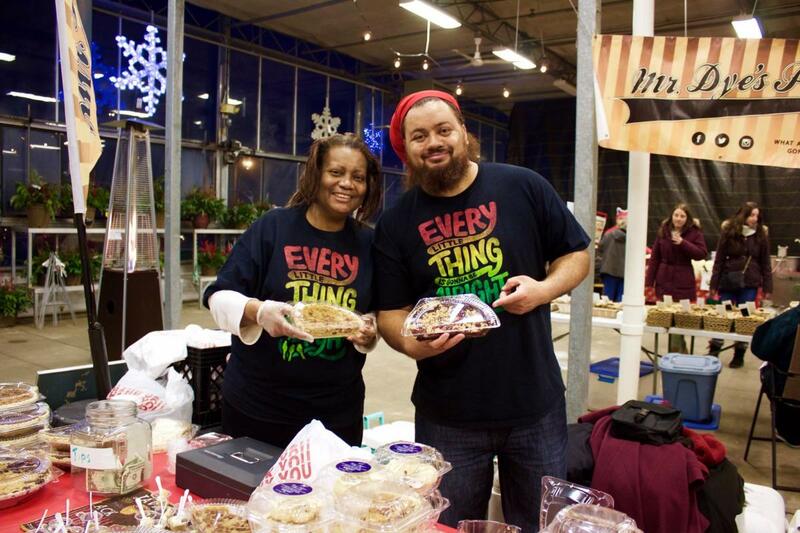 Flavors include Classic Sweet Potato, Pecan Delight, Purple Monster, and Nawlin&apos;s Pecan available daily at Malicki&apos;s Piggly Wiggly - 5201 Washington Ave. and select Sundays at Milaeger&apos;s Great Lakes Farmers Market so you can meet the legend that makes these. Serving up traditional and Argentine sweets, this business is sure to please with their delicate delights! Orders can be made available by request here. 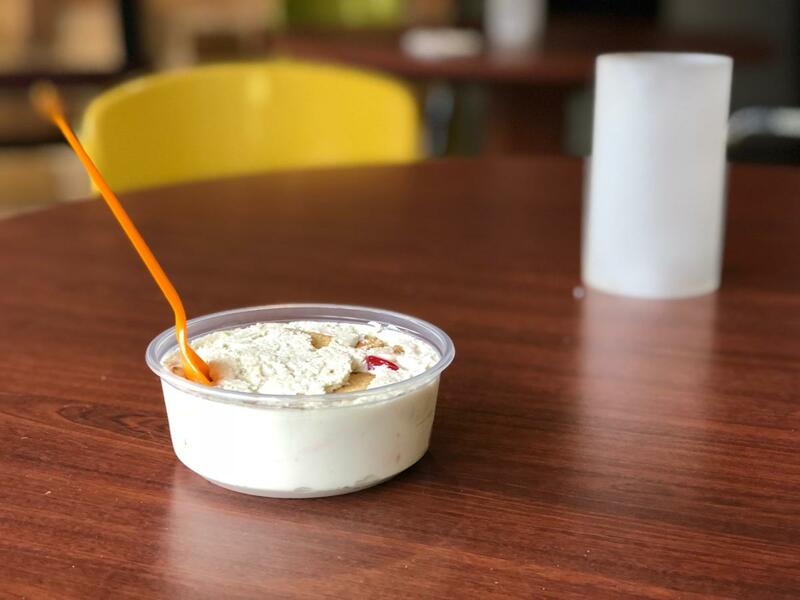 Known for being a food truck hot spot for "Pleas-ur-a-bowl" handmade puddings, Yogi has opened her doors for you to drop by and pick up this local favorite! Changing flavors daily, you&apos;re always in for a treat for all! The perfect dessert to serve a la mode or straight out of the pie pan! 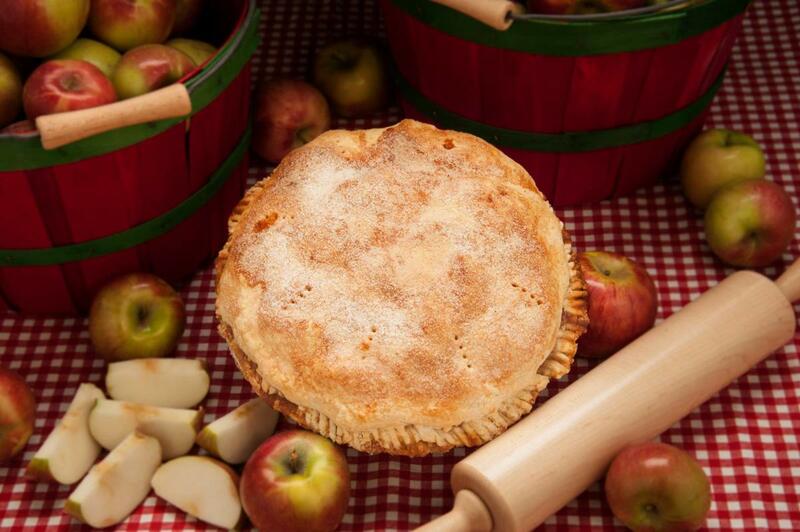 Make the stop at their orchard farm store to pick up one on the way right off of I-94 to make sure you&apos;re the apple of everyone&apos;s eye at the dessert table. Order yours ahead of time here. Hungry for more? 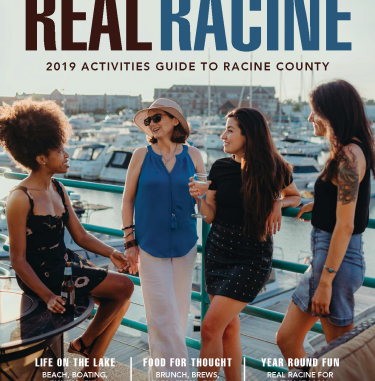 Visit our Food Guide to everything delicious in Racine County.